The Pitmen earned maximum points in the four rounds of the local league and have a good frame of mind preparing for a duel with Istanbul Basaksehir. 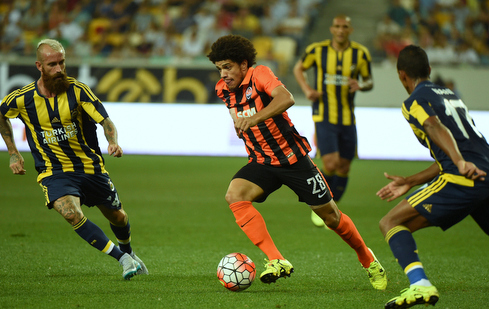 On Monday, 26 players took part in the team's training session, including Taison who returned to the general group. In total, Shakhtar held 5 matches against Turkish opponents in the European competitions (Antalyaspor, Sivasspor, and Fenerbahce). The Orange-and-Blacks won four games, and another one ended in a draw. The goal difference constitutes 9-0. Istanbul Basaksehir were fourth in Turkey's last season standings. The new season of the Super League starts next weekend. The Istanbul team advanced to the play-off stage of the Europa League, beating HNK Rijeka. The key game for Abdullah Avci was the 2-2 away draw (a brace by Edin Višća). Istanbul Basaksehir cannot boast a large number of supporters due to being neighbours with Istanbul greats, but it is likely that the match of the Europa League play-off round will cause a certain interest in the city. The game against Shakhtar will be held at the Basaksehir Fatih Terim arena, which has a capacity of about 17,000 spectators. 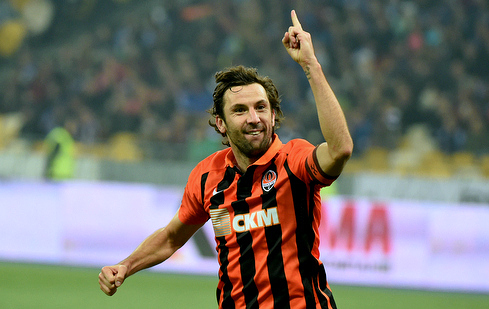 Darijo Srna may reach 500 appearances for Shakhtar throughout all competitions. Istanbul Basaksehir are the Donetsk team's fourth opponents from Turkey in UEFA club competitions. Make your prediction for the Istanbul Basaksehir vs Shakhtar game in the Guess the Score contest. Following the results in July and August, the winner will be awarded a Shakhtar jersey, while the other prize winners will receive gifts from the club and Nike.